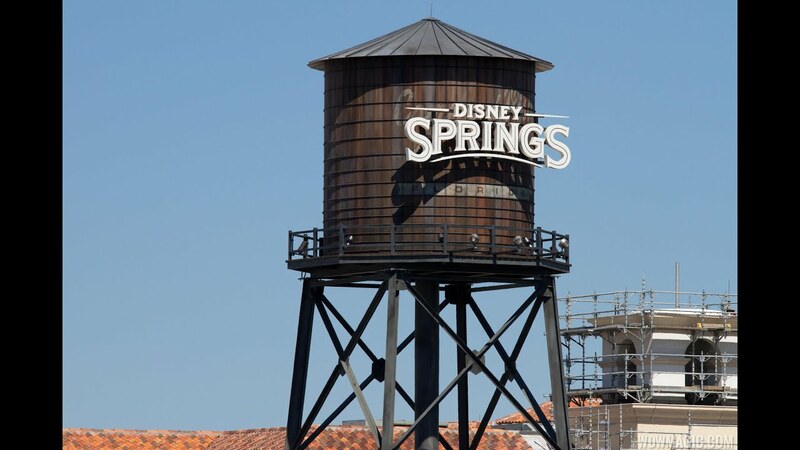 Nov 17, 2016 in "Disney Springs"
Waterview Park in The Landing at Disney Springs is home to a limited time production from MAC this weekend. MAC Nutcracker Sweet gives you a chance to try out the latest MAC cosmetics, and see performances of a Land of Dolls ballet. Showtimes are 3pm, 4:15pm, 5:30pm, 8pm and 9:15pm, 10:30pm through to November 19 2016.